The type of data backup you implement will have a major impact on how much you lose in the event of a disaster. For example, tape backup has long been a staple in the business environment, but it’s not the ideal way to approach disaster recovery in a loss scenario. Tape backup is resource-intensive and can only happen once a day during your business’s off-hours. This means that you could potentially lose an entire day’s worth of data in the event of a disaster--much more than if you were to implement a cloud-based backup system. 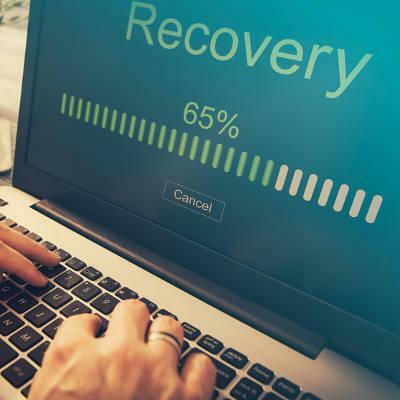 Once you have found out what portion of your data you can recover in the event of a data loss incident, you’ll be able to determine an adequate recovery time objective, or RTO. You want to have a clear idea of how long it will take to get back in action following a major data loss incident. Any time that your business isn’t operating as usual is time that’s not being spent productive--downtime, also known as one of the most dangerous things for any business in the wake of a critical data loss incident. Does your business need to implement a more dynamic data backup and disaster recovery system? A cloud-based BDR is the answer. To learn more, reach out to us at 603-889-0800.